Memorial Day marks the transition from cooking on the stovetop to preparing foods outside. This weekend, dust off your grill and craft a menu suitable for outdoor dining. In my opinion, the dessert is just as important as the main course that precedes it. These colorful red, white and blue treats range from a simple fruit salad to fancy French macarons. Furthermore, whatever you don't make this weekend can be saved for 4th of July. 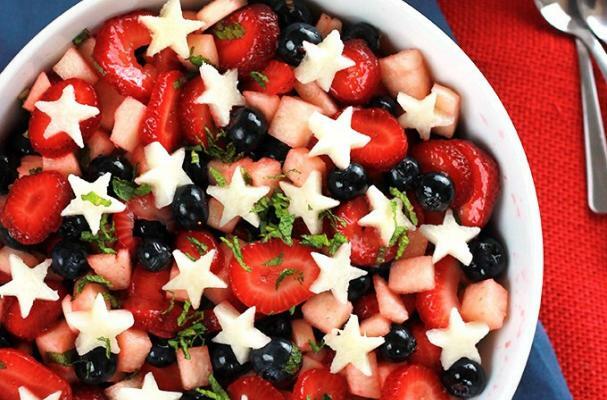 What's on your Memorial Day menu? Let us know in the comment section below!